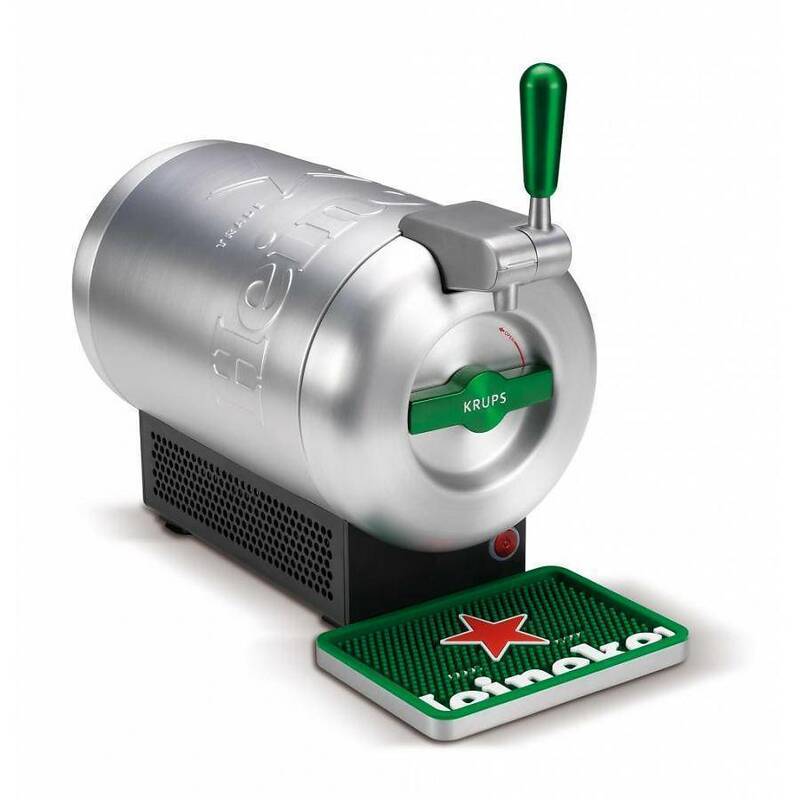 The Heineken-branded cover made of anodised aluminum gives an extra premium touch to Marc Newson's deluxe design. 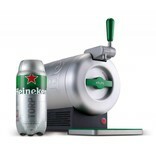 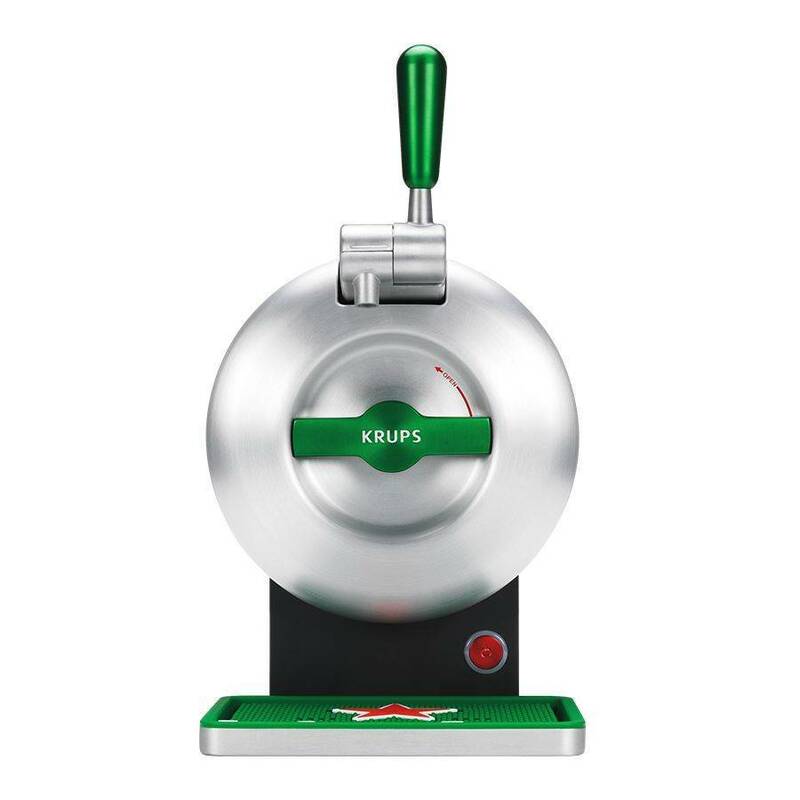 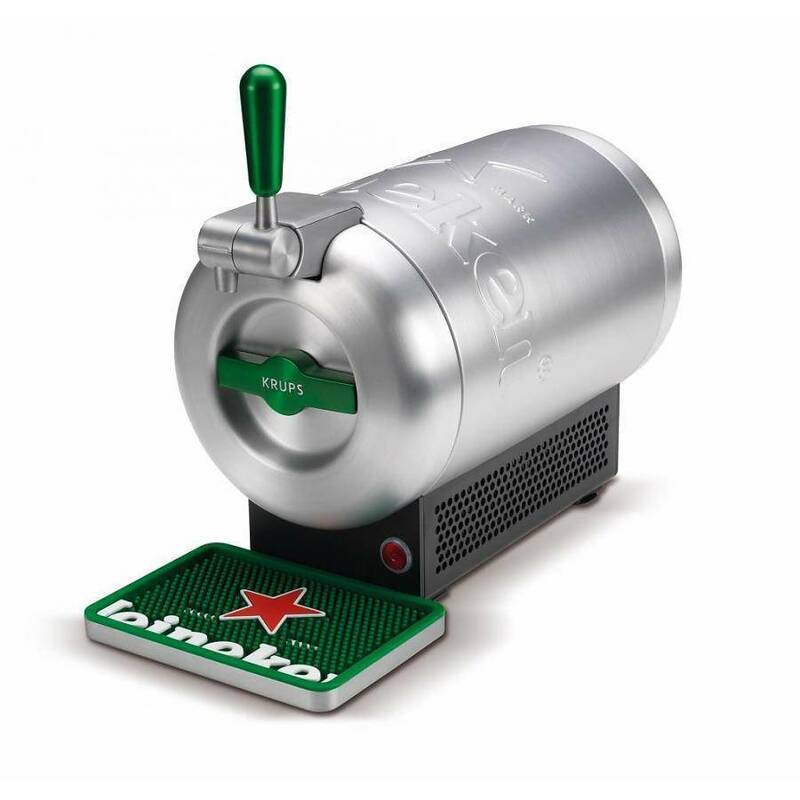 With THE SUB® you can pour the perfect beer at home. 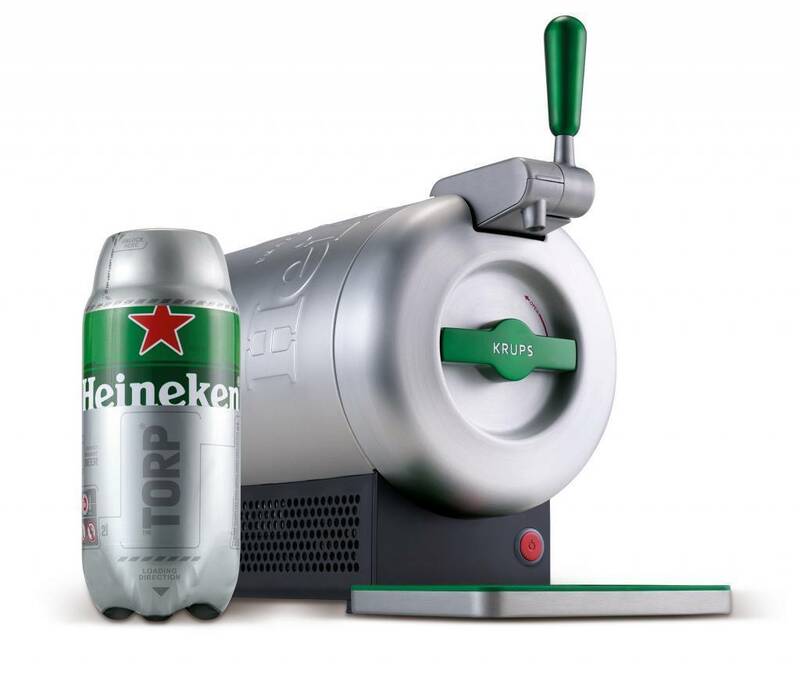 Be the first to know when THE SUB launches in your country.